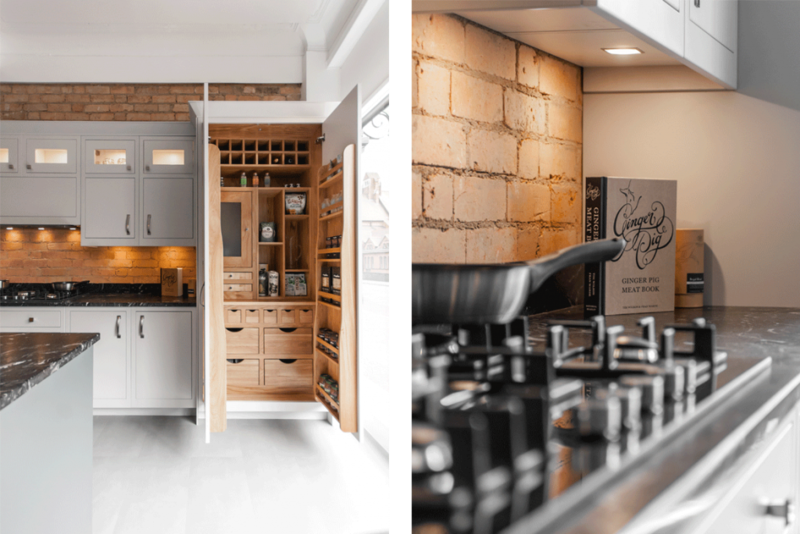 Living Interiors by Contour Home Design Ltd has been established for many years, giving them a wealth of knowledge when installing a variety of the highest quality kitchens, bedrooms, bathrooms, studies and bespoke furniture. Living Interiors is a partner of Ashley Ann, one of the UK’s leading manufacturers of high-quality custom kitchens and bedrooms for over 30 years. What this means for their customers is that, although they’re very much a local independent business, focused on the needs of people in and around Poole and Bournemouth, their customers can buy with confidence, safe in the knowledge that they are partnered with a much bigger company. This year saw the highly-anticipated launch of Living Interiors very first glossy, high street showroom in the heart of trendy Westbourne, where they hope to inspire, serve and fulfil discerning homeowners looking for truly matchless interiors. Historically, the main part of the business has been fitting kitchens and bedrooms for residential projects, but having the facility of their own factory in Poole means that they can also offer clients a truly bespoke service including custom joinery and shop-fitting for prestigious clients including Sunseeker International and The West Hants Club amongst others. An initial consultation working closely with the client enables the brief and ultimate understanding of what they are trying to achieve, followed shortly with a site visit, which takes that initial vision and adds fundamentals to what will become the finished look. The team will then produce a presentation including detailed drawings, specifications and a mood board of intended materials, colours and samples. 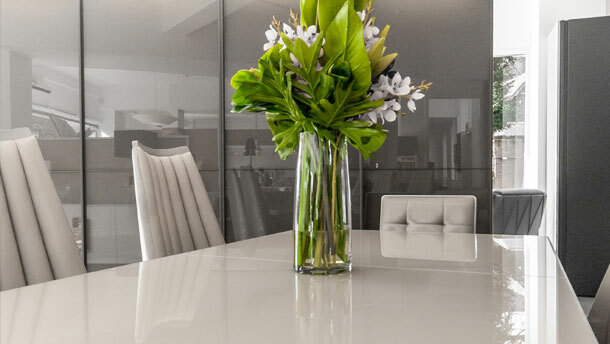 Living Interiors pride themselves on the repeat business due to their excellent reputation and customer service. They offer a complete service from the design planning stage to installation including plumbing, electrics, tiling and building alterations. They also have their own showroom at Living Interiors, Poole where their experienced and friendly staff would be delighted to talk through your project or ideas with you. Why not call in and have a look around the showroom and talk to their knowledgeable staff about your requirements.